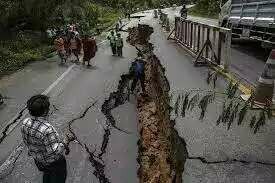 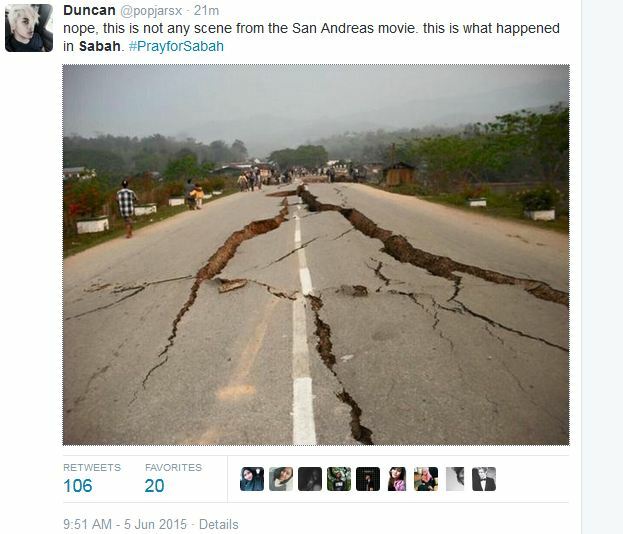 Earthquake Hit Sabah – 5th June 2015 – footsteps……..
Social media is a buzz with news about a 5.9 Richter scale hit near Ranau this morning at about 7.15 am. 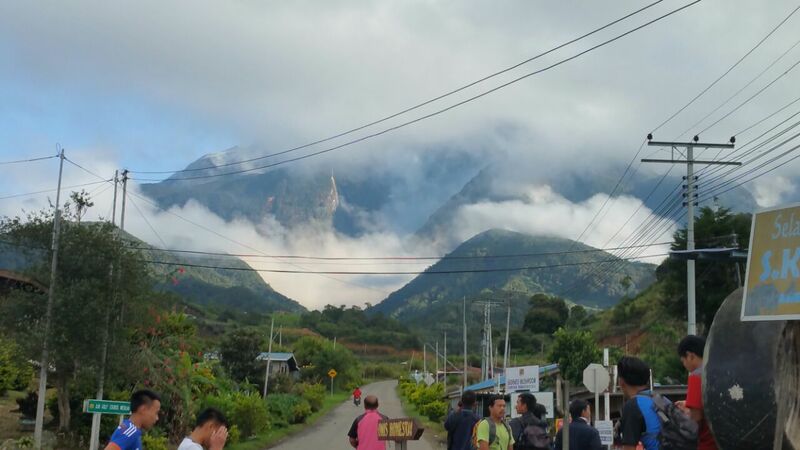 Tremors were felt in Ranau, Tamparuli, Kota Belud, Kudasang, Kota Marudu, Kota Kinabalu and as far as Tenom in the southern part of Sabah. 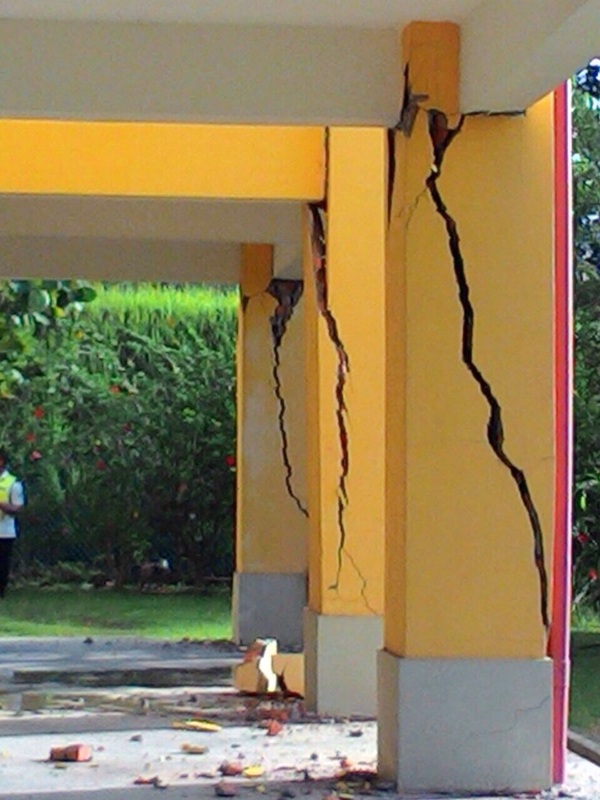 From media social postings it seems Ranau felt the most with a few buildings experiencing cracks and damaged properties. 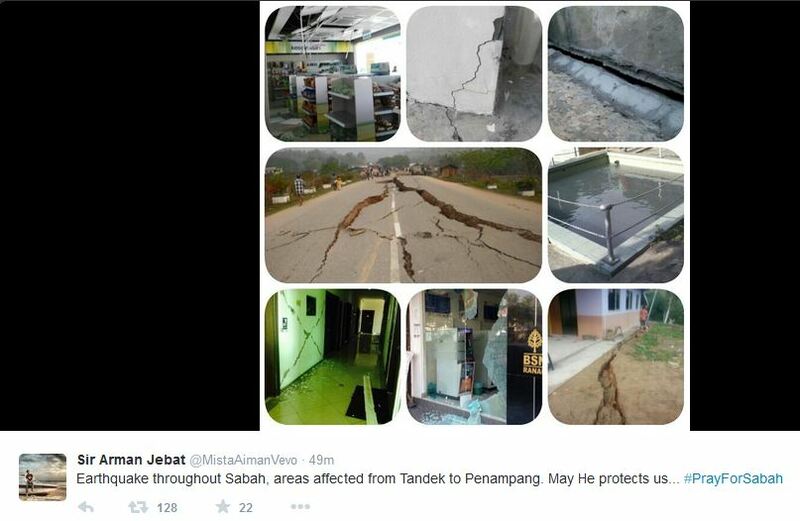 Below are photos captures from the internet posted by readers and social media users. 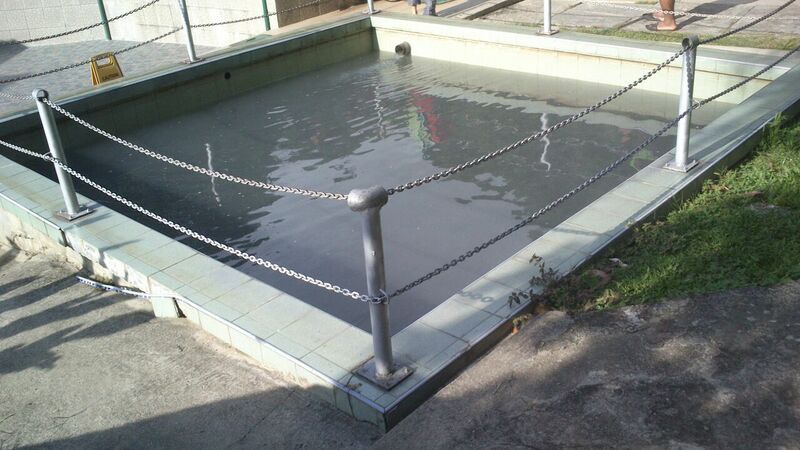 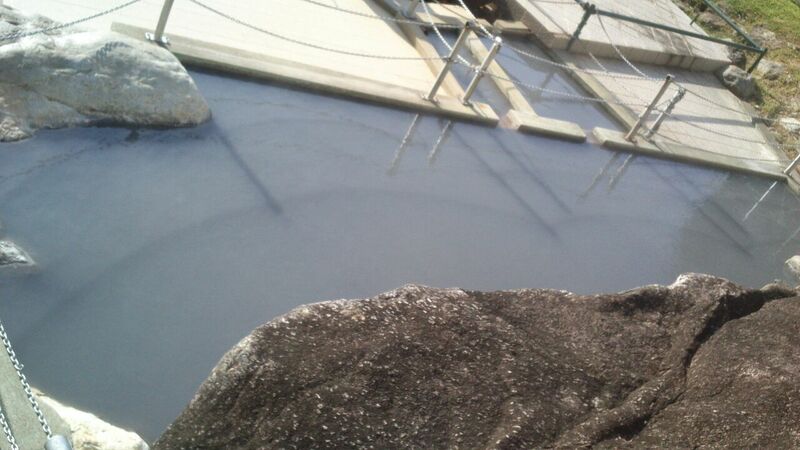 It is said that the water at the Poring hotsprings also turned murky after the tremor.